Forging is a process that heats metal to a temperature that makes the metal moldable. Special dies help forge the metal into desired shapes and molds. This process does not jeopardize the strength of the metal and is porosity free, ideal for cosmetic surface requirements. “Mold Casting” (the melting of the metal and pouring of the liquid metal into molds) is another common practice, but weakens the metal up to 15%. 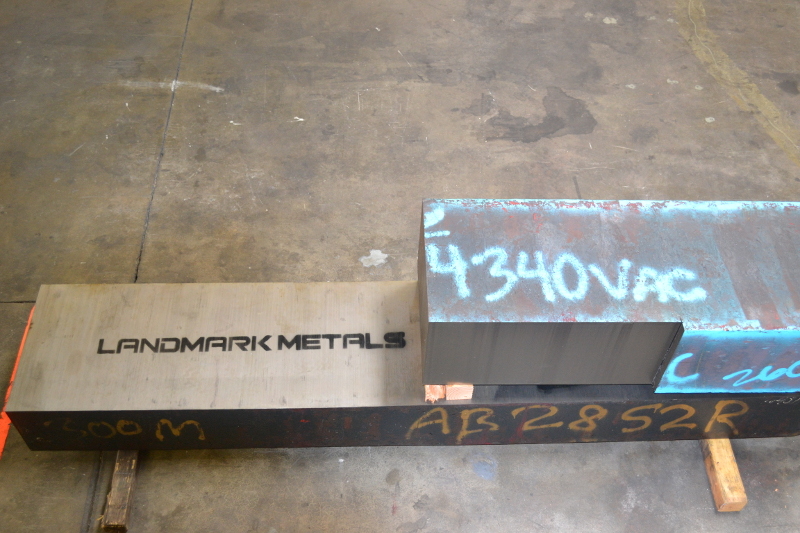 Landmark Metals supplies open die forgings and seamless rolled rings in a variety of grades and specifications. Forging shapes include blocks, flats, hexes, rounds, plate, rings and custom shapes. Forging can be produced as finished size, forged size, or as forged size with allowance to finish to your finish size.